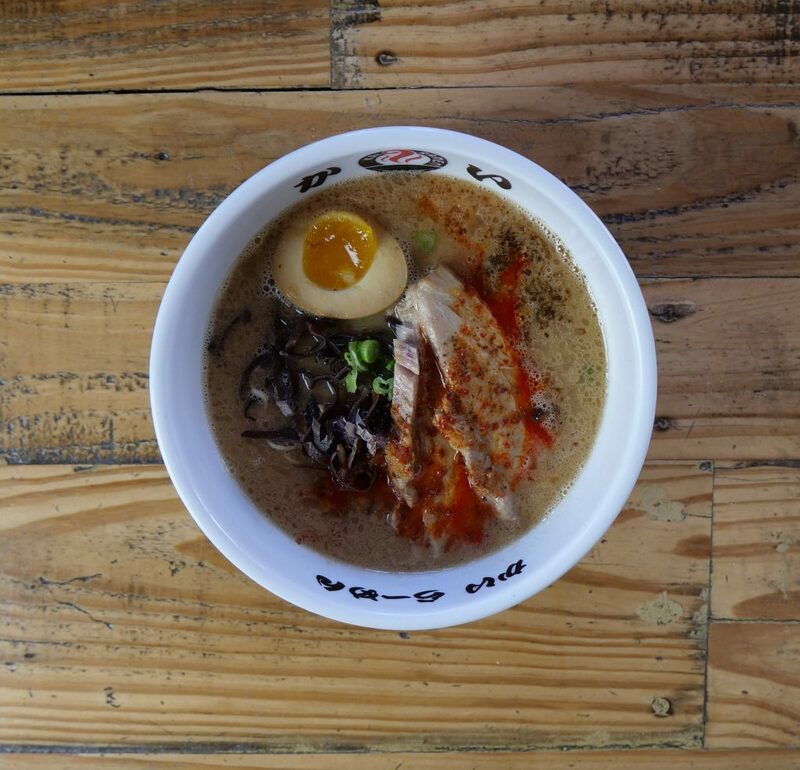 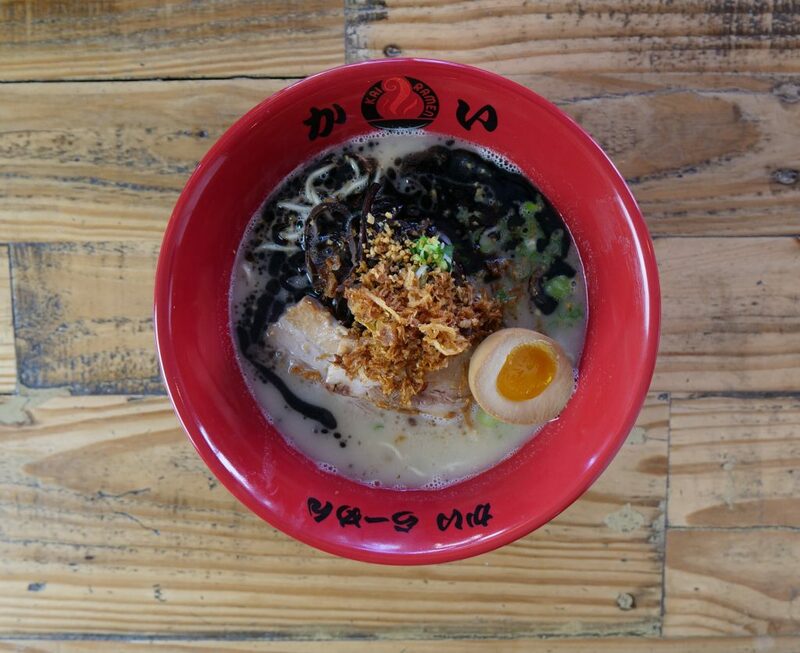 American born Japanese Chef Nishimura’s managed his first Ramen restaurant in Mountain View, CA in 1997. 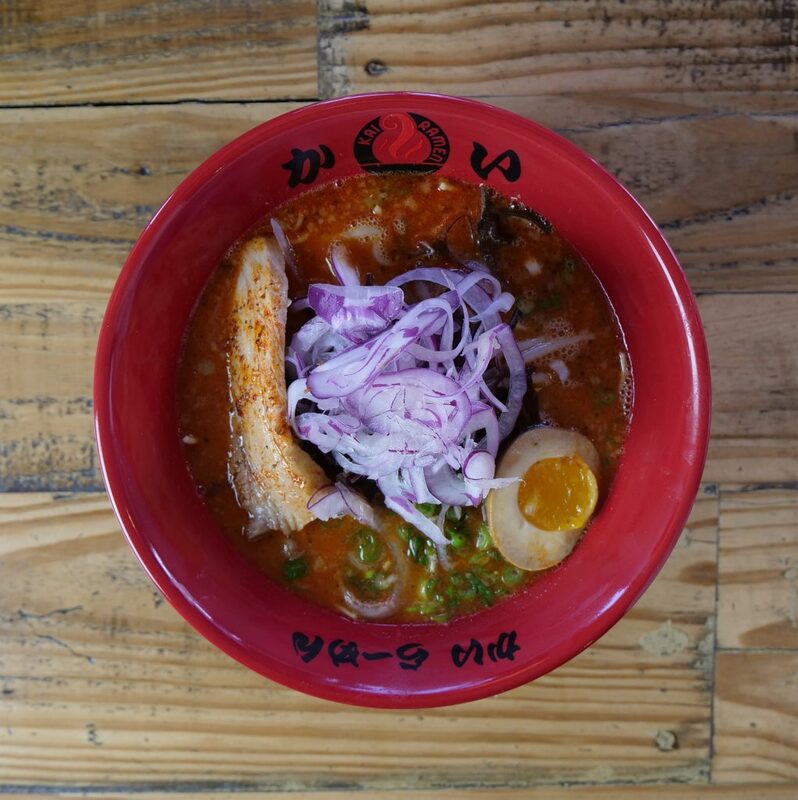 Following over 20 years of success, Chef Nishimura decided to move to Los Angeles and open his own restaurant. 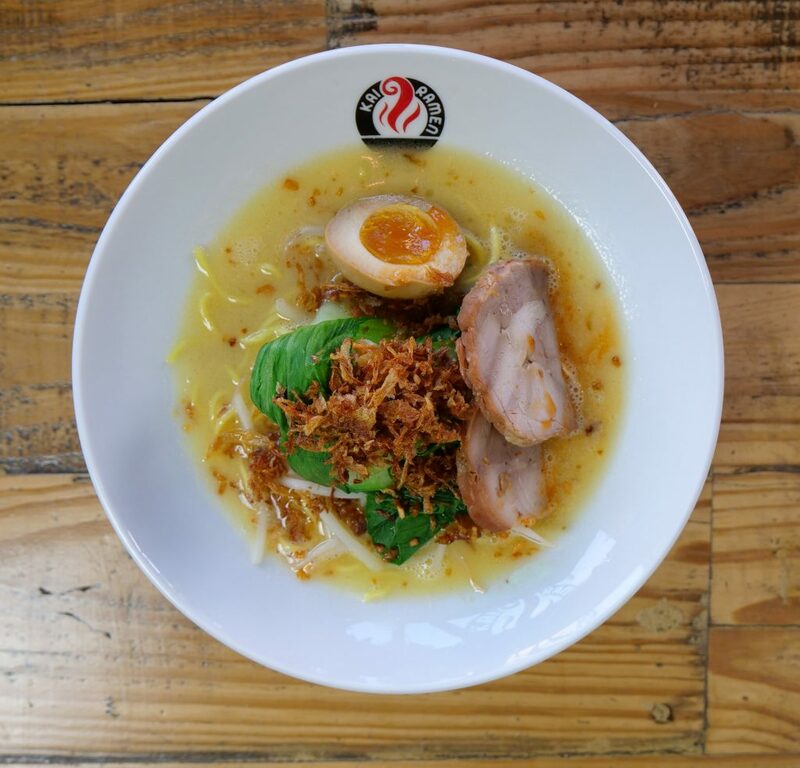 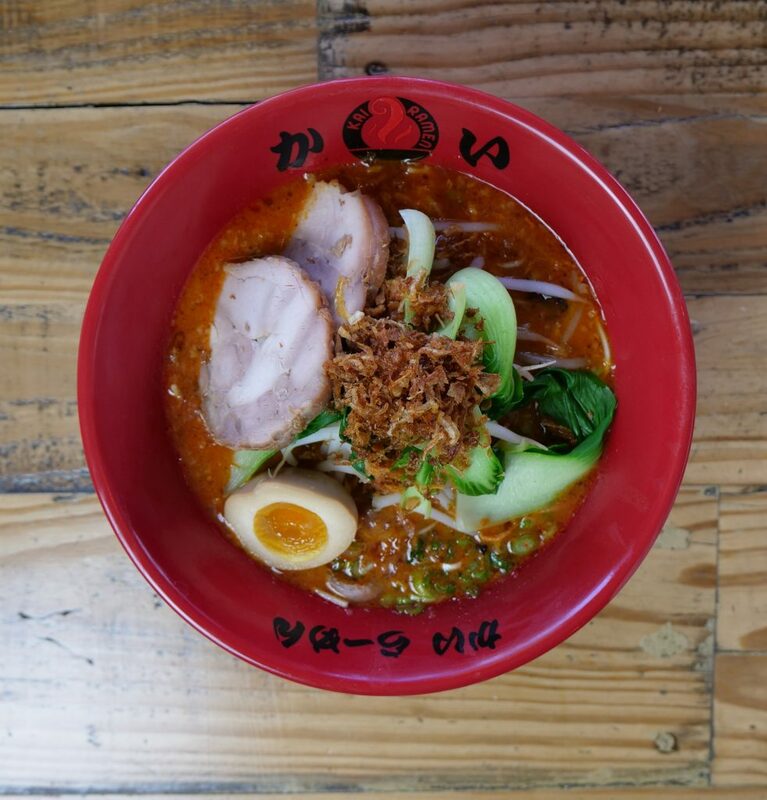 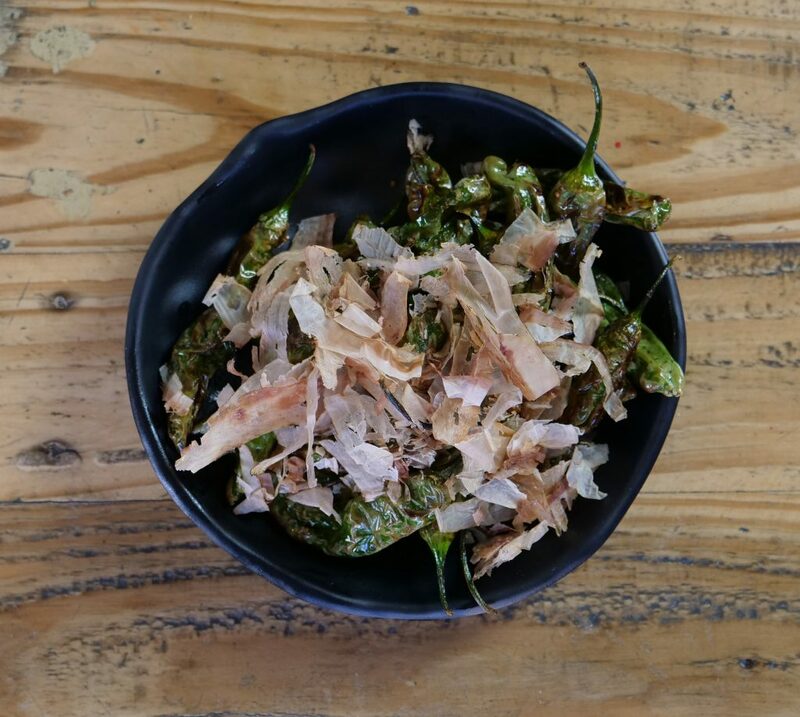 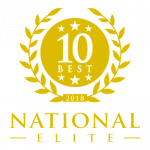 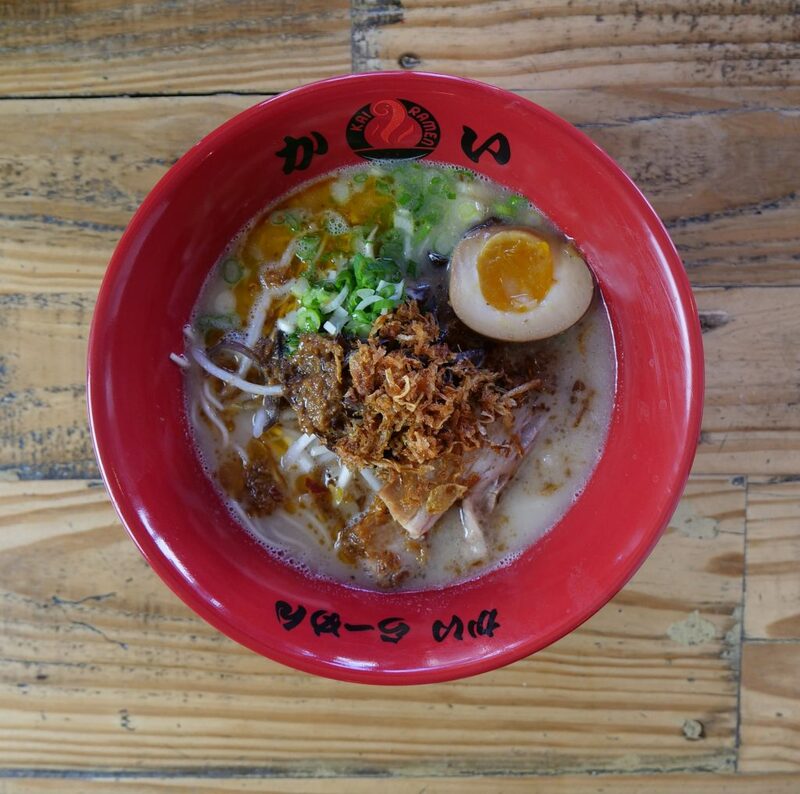 Today, a fast growing and highly acclaimed Ramen restaurant chain, Kai Ramen operates in three locations in California - Alhambra, Sherman Oaks, and West Hollywood.